Every car has stories, even one you just bought last year. 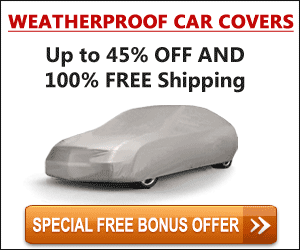 But cars that’ve been around for decades, even centuries…imagine how many stories they could tell. And…how many of them are unsettling, unnerving, or downright creepy or gory? Come find out! 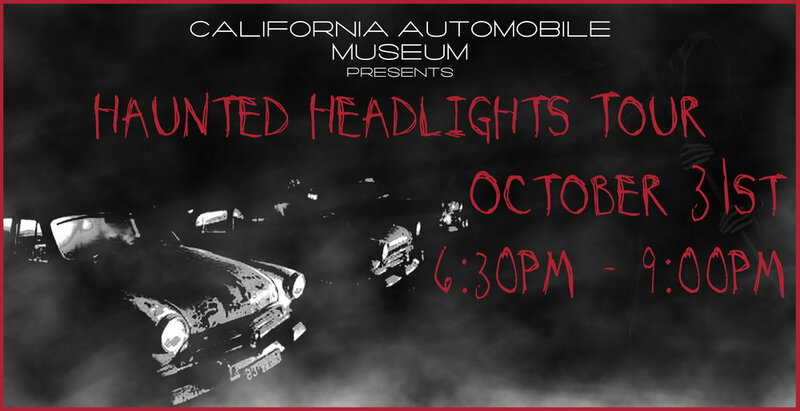 Join us on Halloween night (Tuesday, October 31st) for our first ever “Haunted Headlights Tour”. Guests will be led through our exhibits, where they will encounter strange, creepy, and gory stories from automotive past. Our exhibits will come to spook-tacular life like never before; you won’t want to miss it! The first tour will begin at 6:30 pm, and tours will depart the lobby every 15 minutes until 7:30. Prices for the Haunted Headlights Tour are as follows. (Tickets include the tour, a complimentary beverage (which can be a SPIRITed beverage, for our guests over 21) in our Lounge (after the tour ends), and snacks.